According to FOX News, another cop has made thousands of fans after he helped out a family in need. A hungry, homeless mother, who said she was a victim of domestic violence, took her one-year-old daughter to the lobby of a Maryland police department last week because she had nowhere else to go. Cpl. 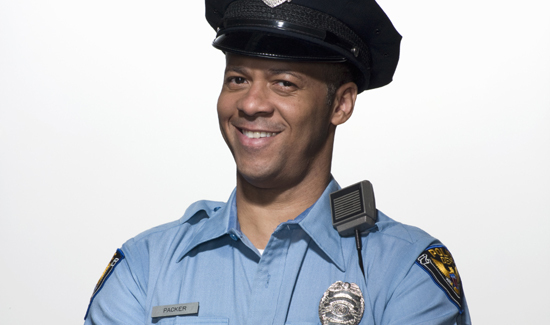 Che’ Atkinson from the Prince George’s County Police Department changed that. He paid for the woman to stay in a hotel—out of his own pocket. Atkinson rented the woman and her child a hotel room and brought them food and drinks, an act of kindness that was covertly documented by one of Atkinson’s superiors, who posted about the good deed on Facebook. As of Monday afternoon, the Prince George’s County Police Department’s post had garnered more than 14,000 likes and nearly 3,500 shares.